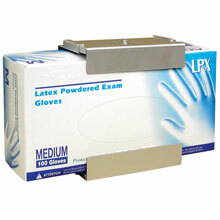 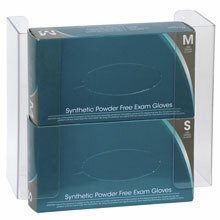 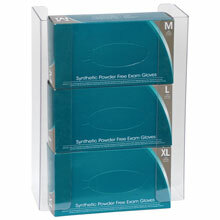 Disposable Glove Box Holders that allow easy access to disposable apparel in exam rooms, hospitals, laboratories and more. 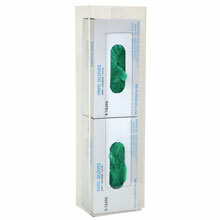 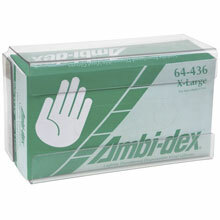 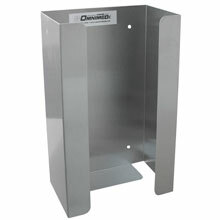 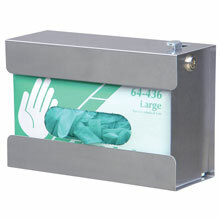 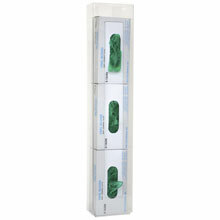 Our Disposable Glove Box Holders are available in a variety of sizes and styles to suit any volume of usage. 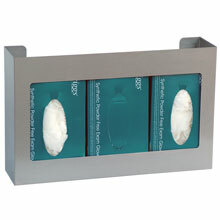 Available in stainless steel, white steel, wire, and acrylic.